Chrome postcard, with rounded corners. K35. 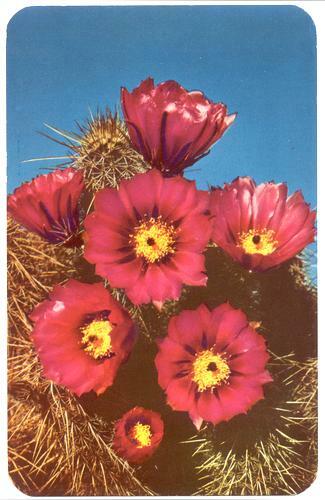 Natural Color Card. Published and Distributed by Bob Petley. Kodachrome by Ethel S Capps.